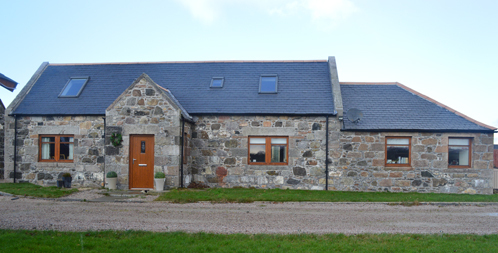 ﻿ Beaton Properties | Old Meldrum joiners and building contractors specialising in Steading Conversions, New Builds, Renovations, Extensions, Loft Conversions, Commercial Developments, Property Maintenance, uPVC windows, Fencing, Decking, Laminate & Wood Flooring. With 15 years of experience covering an extensive range of projects, Beaton Properties are the ideal company for all your building and joinery needs. We supply all trades and are more than happy to discuss any aspect of work you require, so please don't hesitate to contact us now.